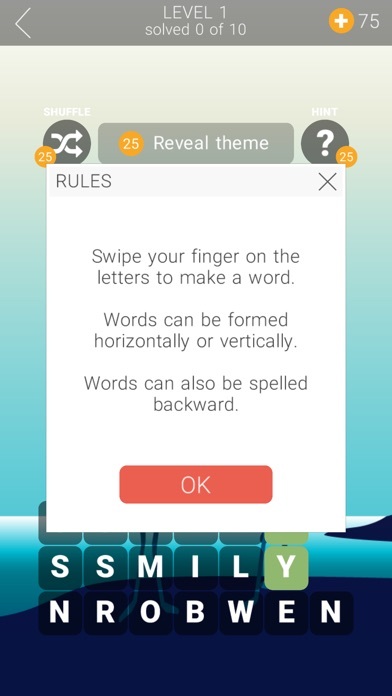 Escape reality while playing this addictive word game. Refreshing word association experience! Try to guess all the words and solve all levels! 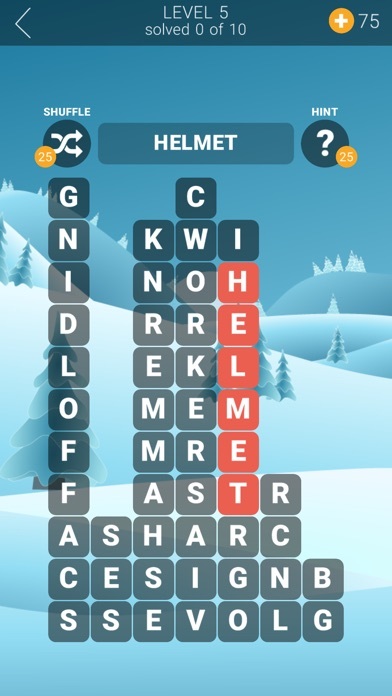 This word association game with hidden themes is a great workout for your brain cells! 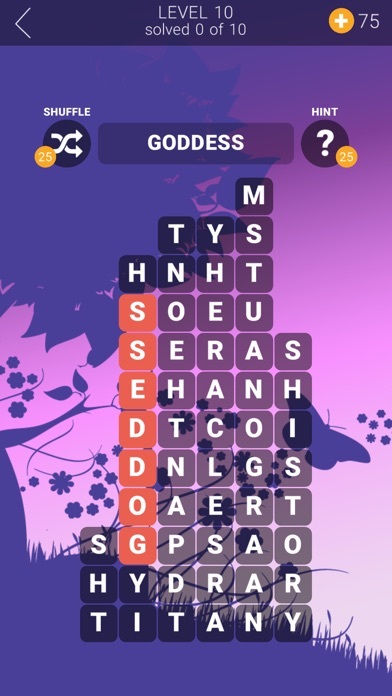 Features: • Hundreds of word puzzles. • Play in English, French, Spanish, German or Russian. 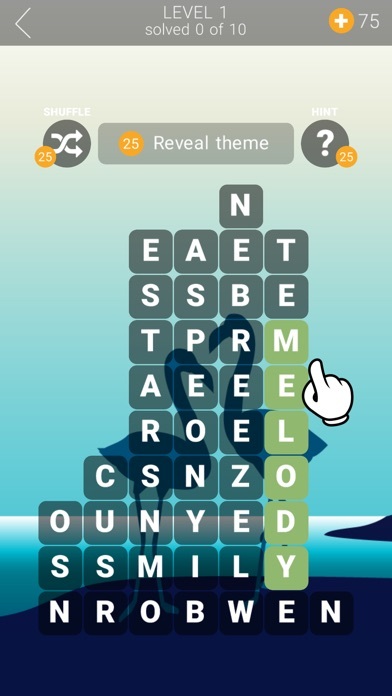 • Fun way to play word associations. • Play with your family and friends. 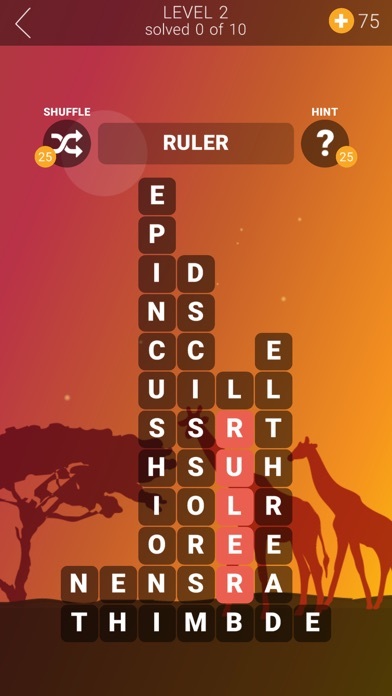 If you like word puzzles, this word search game is for you!